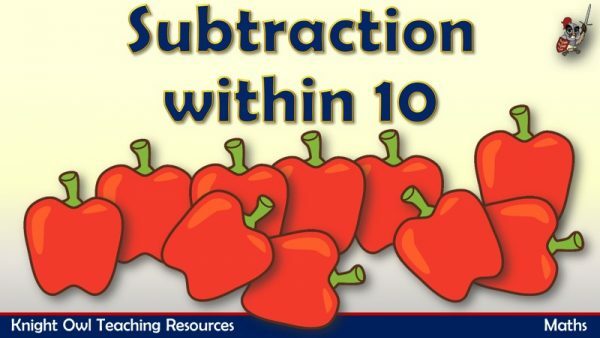 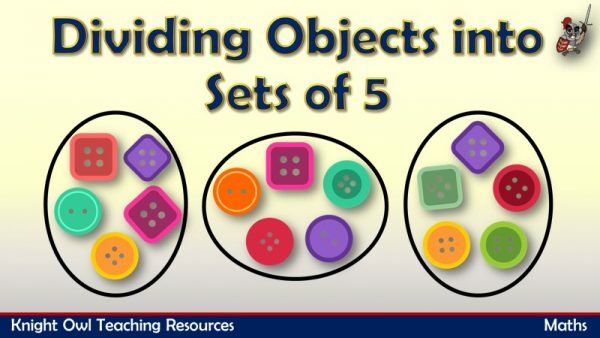 Subtraction within 10 using pictorial representations as aids. 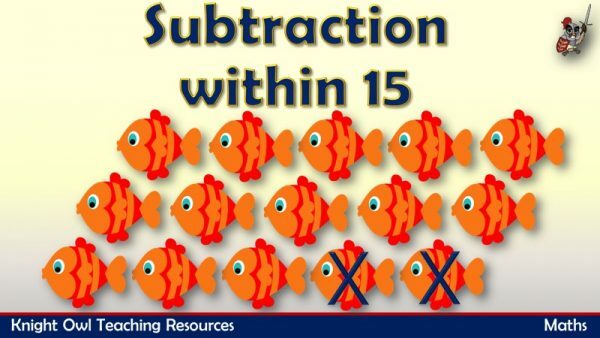 Subtraction within 15 using pictorial representations as aids. 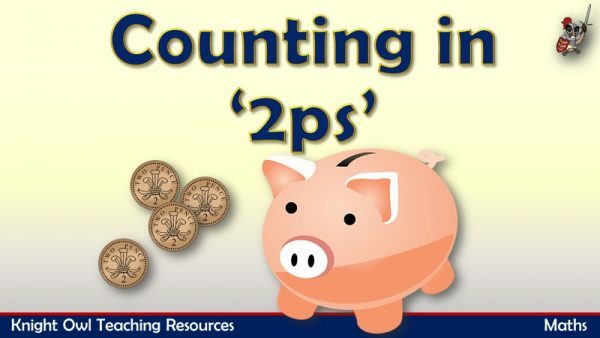 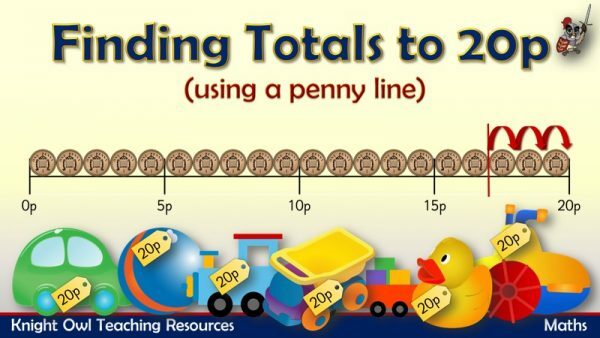 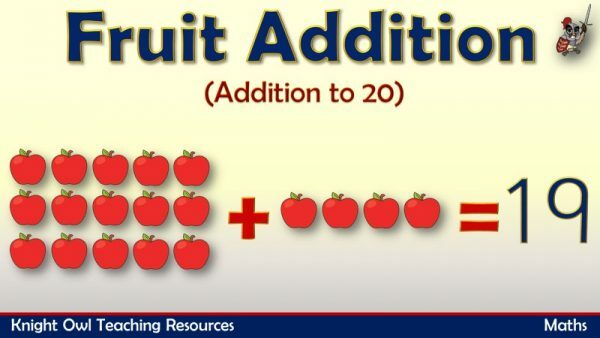 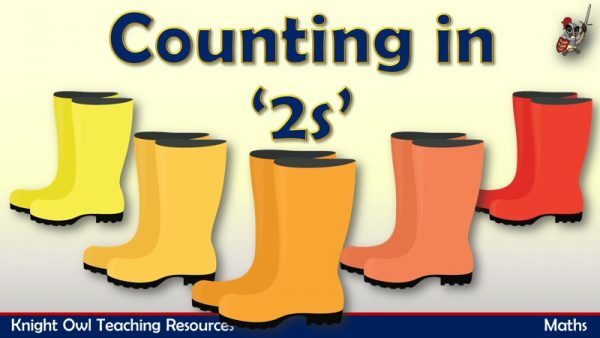 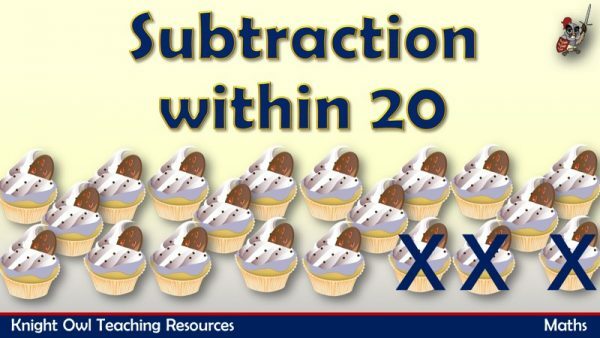 Subtraction within 20 using pictorial representations as aids. 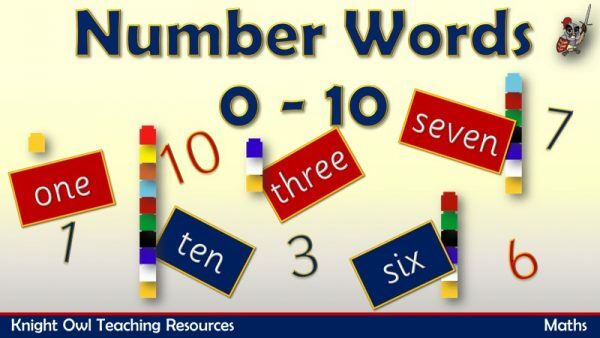 Practise reading number words and numerals (zero to ten). 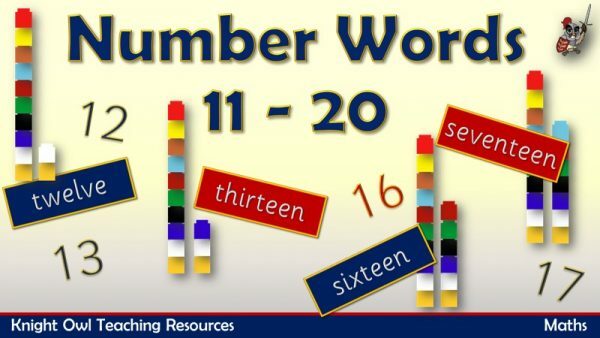 Practise reading number words and numerals (eleven to twenty). 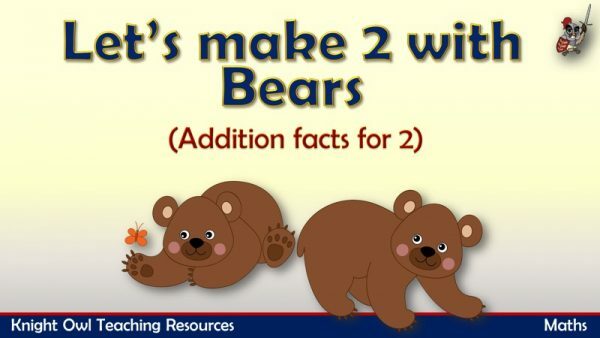 Pictorial representation (bears) used to solve missing number addition problems for 2. 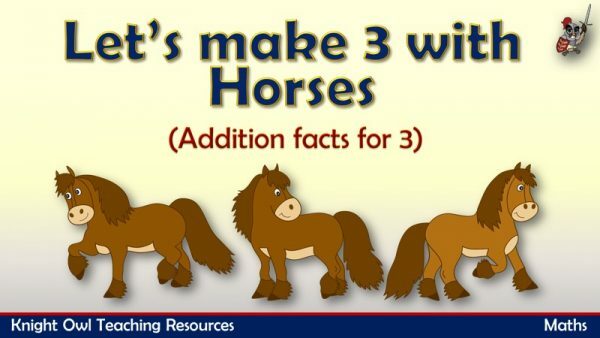 Pictorial representation (horse) used to solve missing number addition problems for 3. 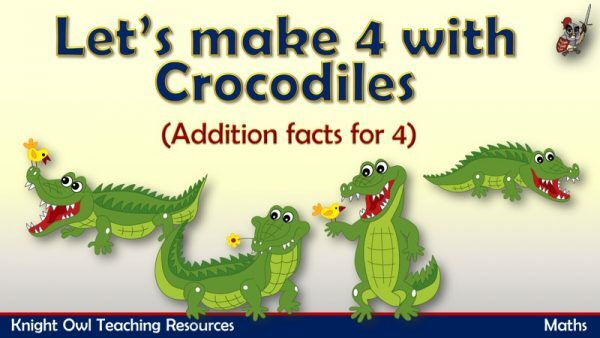 Pictorial representation (crocodiles) used to solve missing number addition problems for 4. 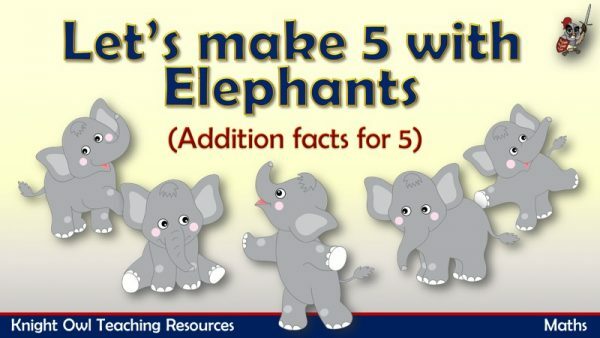 Pictorial representation (elephants) used to solve missing number addition problems for 5. 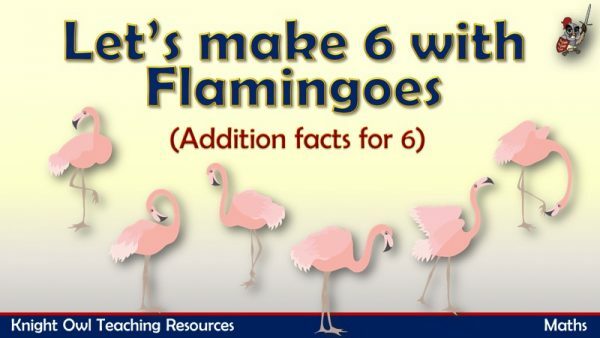 Pictorial representation (flamingoes) used to solve missing number addition problems for 6. 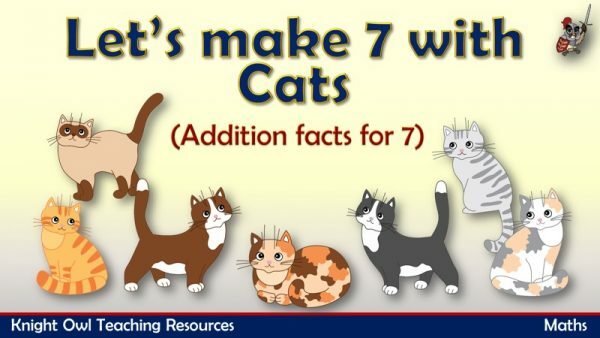 Pictorial representation (cats) used to solve missing number addition problems for 7. 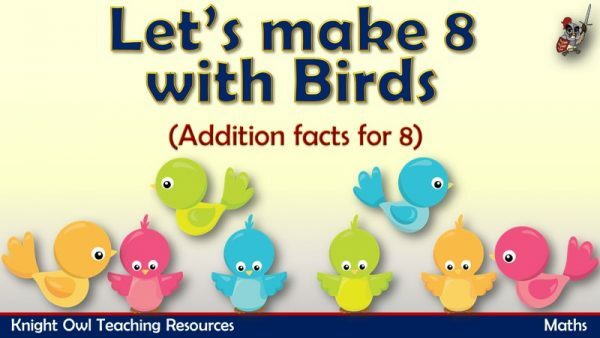 Pictorial representation (birds) used to solve missing number addition problems for 8. 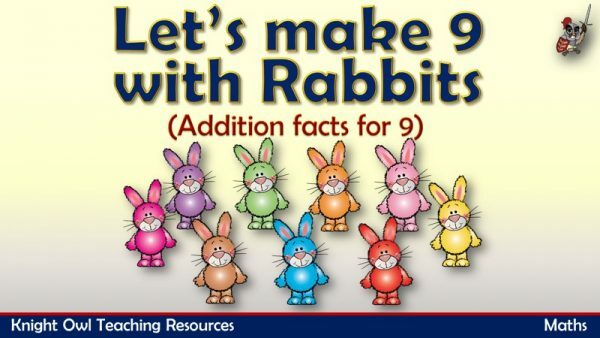 Pictorial representation (rabbits) used to solve missing number addition problems for 9. 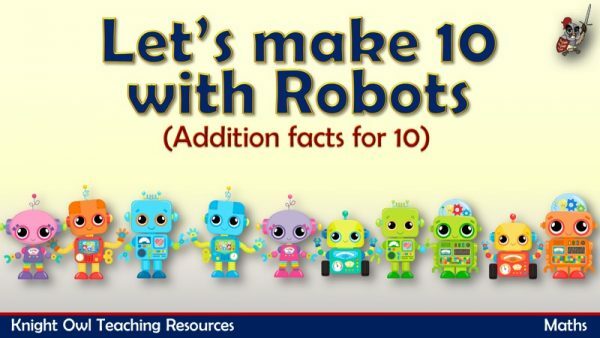 Pictorial representation (robots) used to solve missing number addition problems for 10. 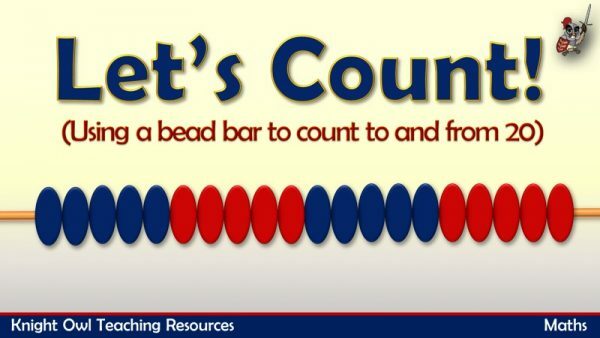 Counting in multiples of five using peacocks and their tail feathers. 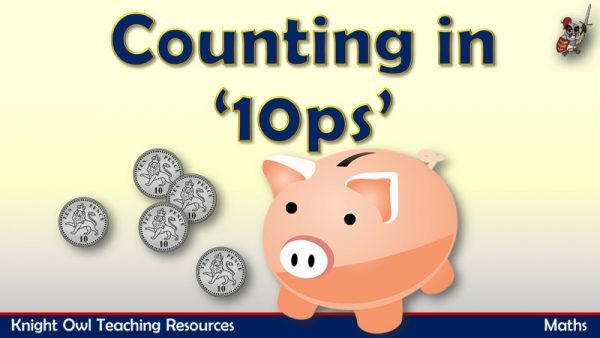 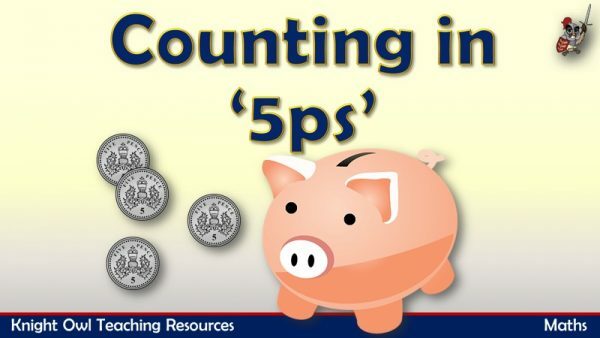 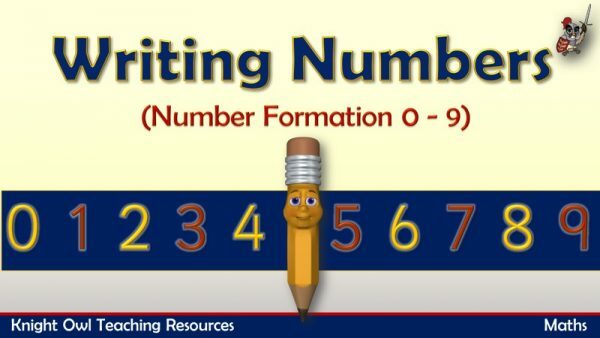 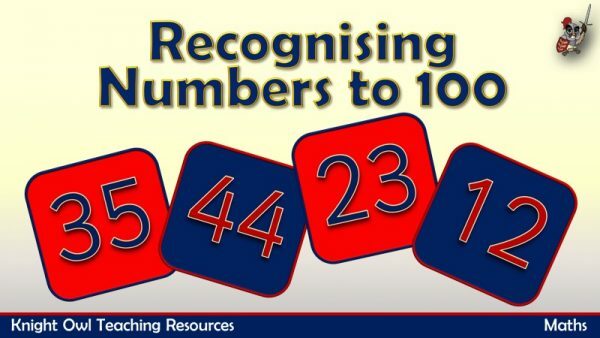 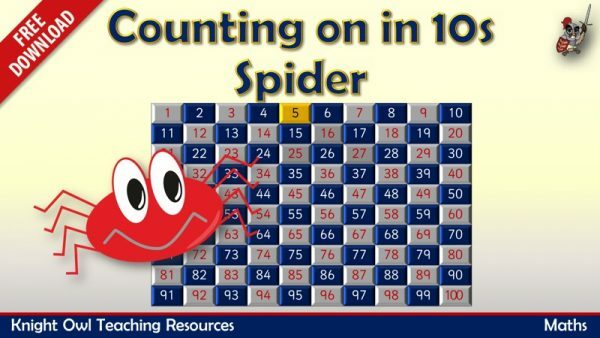 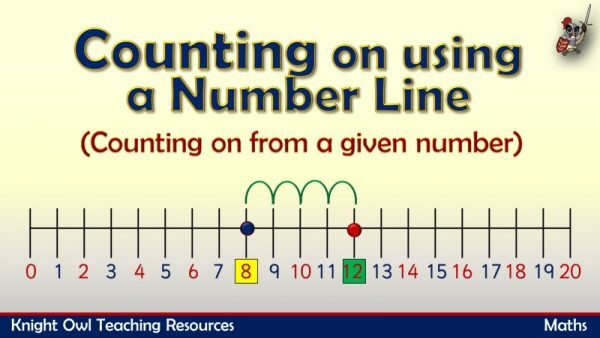 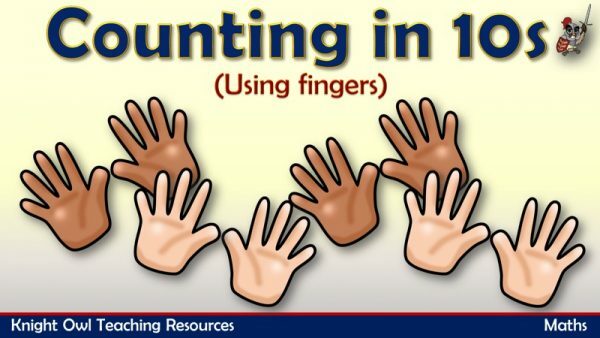 Encourages quick recall of numbers from zero to one hundred. 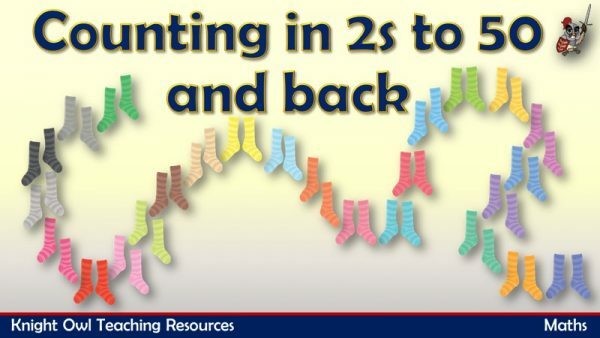 Learning the months of the year and naming the ‘month’ sock which is missing.